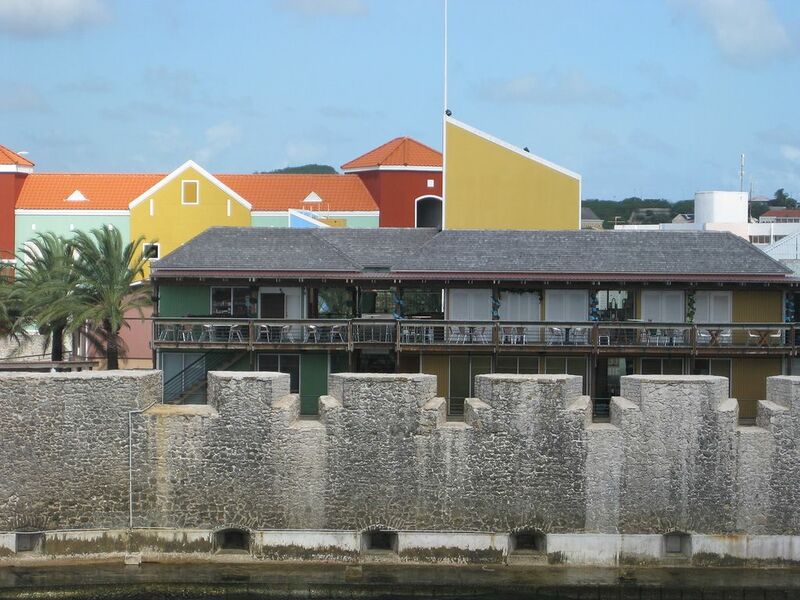 SM4KYN will be active again as PJ2/SM4KYN from Curacao Island, IOTA SA - 099, 10 December 2018 - 14 January 2019. He is working on 80 - 6m. Anders Qvist, Pilgrimsvagen 24A, 68137 Kristinehamn, Sweden. Curacao Island. 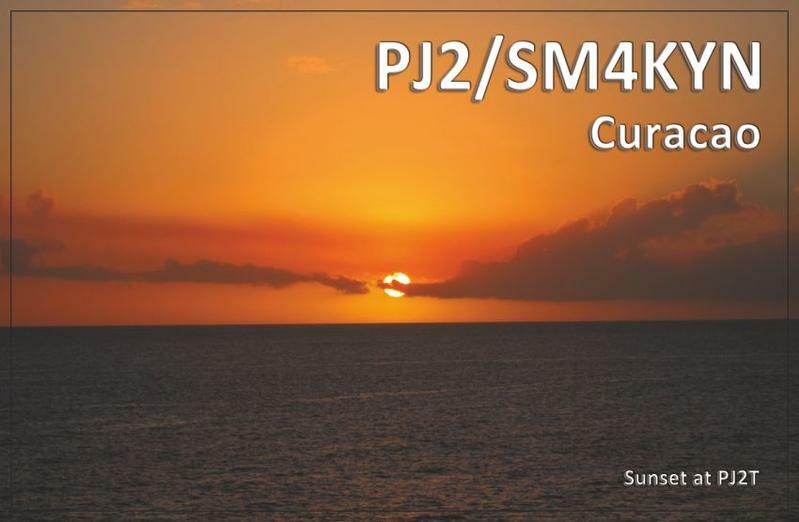 PJ2/SM4KYN QSL. Sunset, PJ2T. PJ2/SM4KYN. 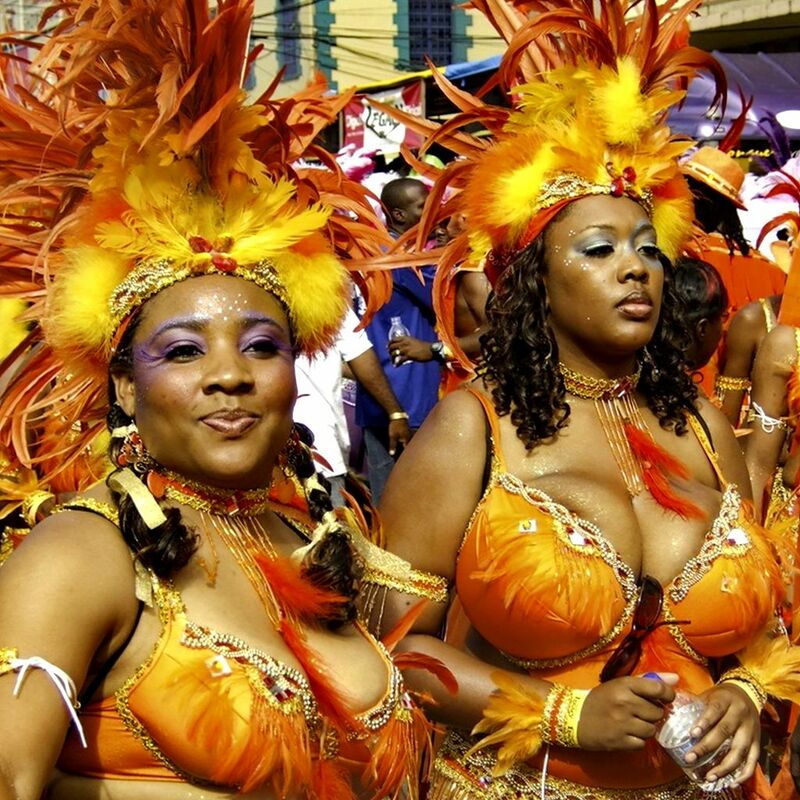 Where is Curacao Island located. Map.